Breathing disorders. Common sleep-related breathing disorders that plague adults also can develop in children and adolescents. These conditions, caused mostly by physical obstruction of the upper airway, wake the sleepers and sometimes leave them gasping for breath. Sleep related breathing disorders range from the mildest form, habitual snoring, to the most severe form, obstructive sleep apnea (OSA). The children most at risk children for these disorders are those who are obese, who suffer from ADHD and its variations or whose tonsils and adenoids are enlarged. If the NY Metro Sleep clinicians suspect that a child has a sleep-related breathing disorder, they may order an endoscopic examination of the upper airway and recommend an overnight sleep study in our facility to monitor airflow when the child is at rest. The standard for treatment for OSA in adults – use of a CPAP machines or dental appliances – tend not to be used for youngsters with the disorder. Among the alternatives are weight loss programs for children whose OSA is obesity-related, mechanical aides that discourage sleeping on one’s back and other behavioral training programs. Sleep-related movement disorders. In the first six months of age, sleeping infants may exhibit odd jerking of arms and legs which occur sporadically and do not wake the child. These early movements are considered benign and disappear after the first half year of life, although some children as old as age five may exhibit sleep-time rhythmic movements that may seem severe enough to cause injury. Again, these usually resolve. However, as some children develop, they may experience repeated episodes of limb movement, especially the lower limbs. This Restless Leg Syndrome (RSL), which also affects many adults, is characterized by an urge to move the legs when the patient is lying down or sitting. This urge can be satisfied by moving the legs until the urge passes, but it often reappears within a short time. Bedtime RLS is an annoying barrier to restful sleep and children dealing with RLS often are fearful and anxious as bedtime looms, resulting in insomnia. For the adult population with RLS, an increasing number of medications provide some hope for resolution of the problem, but not all are suitable for children. The NY Metro sleep clinicians will tackle your child’s RLS with a host of behavioral treatments and determine whether medications or some natural supplements may be appropriate. Other Disorders. 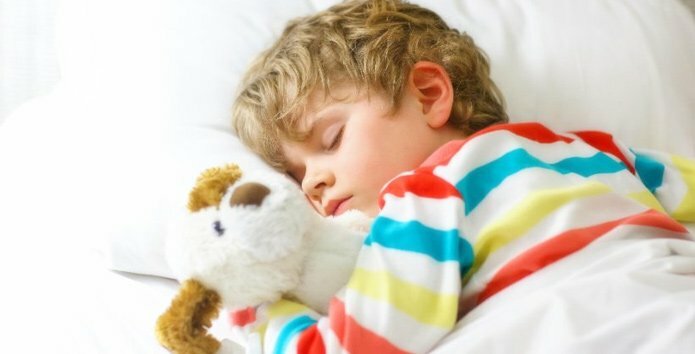 There are numerous other conditions which are linked to pediatric sleep disorders, including bruxism (grinding of teeth), enuresis (night-time bedwetting), disorders of the Circadian Rhythm (the 24-hour cycle in living things) and neurological disorders such as Muscular Dystrophy. The clinicians at NY Metro Sleep are experienced in recognizing these and other conditions which cause sleep problems. Success! Your request was sent successfully. I am sleepy during waking hours. My bed partner tells me I snore. I have difficulty staying asleep.